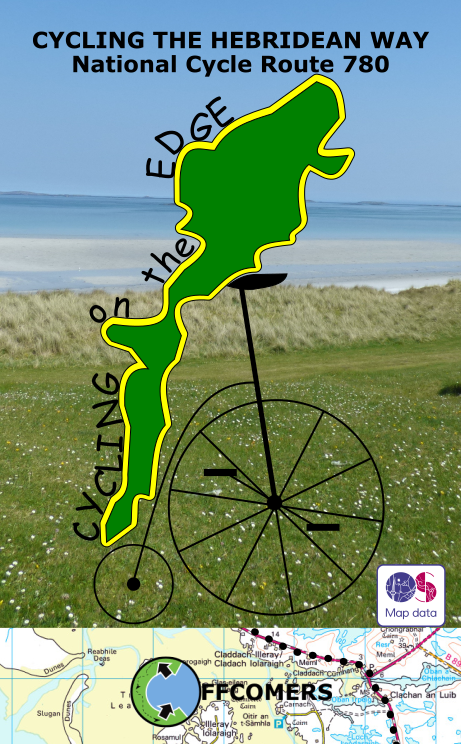 The Hebridean Way<\/b> is a spectacular 185 mile bike ride along the Outer Hebrides, taking in 10 islands, fantastic beaches, historic sites and wildlife. This indispensable guidebook includes full route descriptions; OS maps; information about places of interest and comprehensive listings. 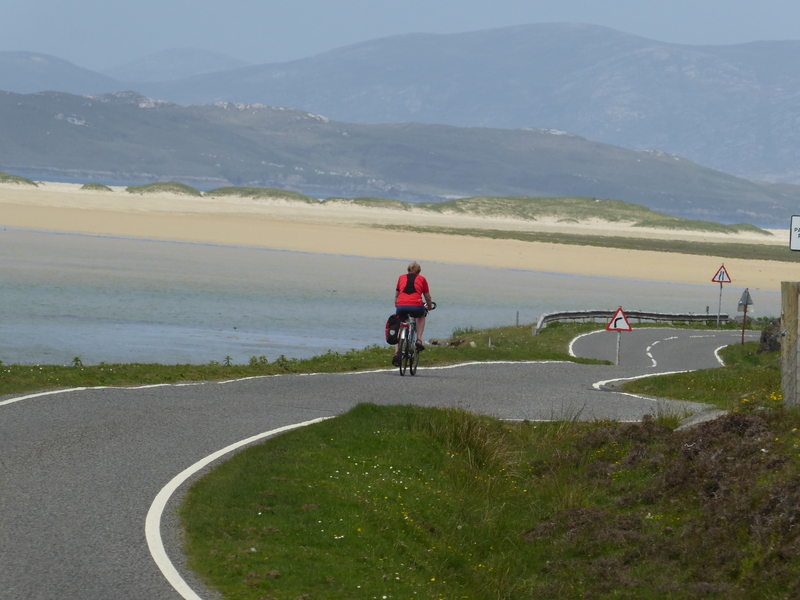 The Hebridean Way is a spectacular 185 mile bike ride along the Outer Hebrides, taking in 10 islands, fantastic beaches, historic sites and wildlife. 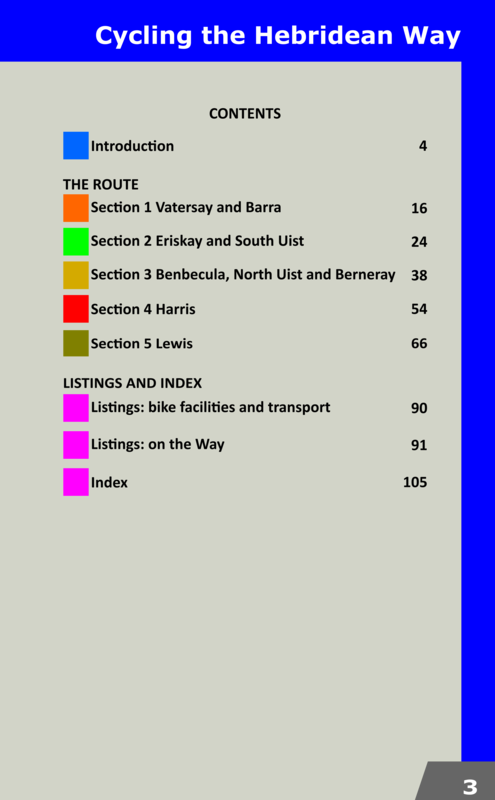 This indispensable guidebook includes full route descriptions; OS maps; information about places of interest and comprehensive listings.